It can be an exciting adventure to go on, adopting a child into your family. But at the same time, it can be overwhelming and there will also be a learning curve. 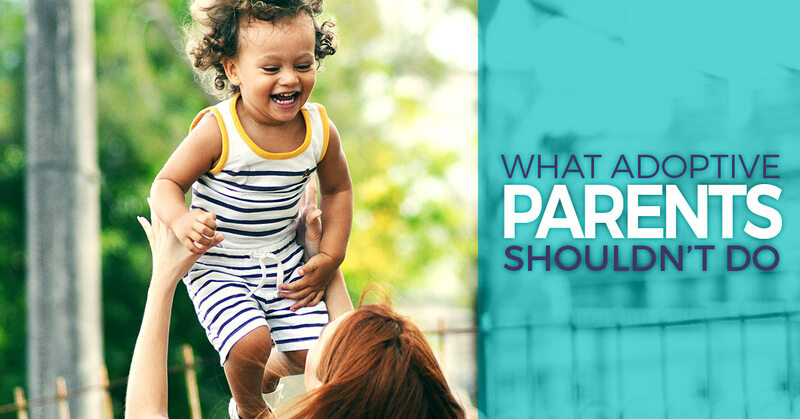 How to bring a child into your home and allow them to feel comfortable and safe, how to handle fights and learn from them, and remaining positive throughout the difficult times are just a few of the struggles that parents who adopt a child face. Throughout the journey, it is important to remain consistent and show love and support for your children. For some insight into the child adoption journey, here are some things an adoptive parent should try to avoid. It might be an exciting and moving story, where they grew up, what happened with their birth parents, how they were brought to you, and telling their story may be an encouragement for others to begin their own adoption journey. However, this story will be your child’s story to tell when they are ready and they will tell it to whoever they feel comfortable with knowing it. If your son or daughter was born in Korea to a mother who wasn’t capable of raising a child, let them tell it in their own way, in their own time. There are people who may say that you are selfless in adopting a child, or it might seem easy to deny that you may have been acting selfishly. There are couples, families, or individuals whose only option was to adopt if they wanted children. Wanting a child in your life can be a selfish act, and that is ok. For many, bringing a child into their life and home is a want and adopting is a way to fulfill that want. Also, many families will tell you that they were, in fact, saved by their kids, not the other way around. Adopted children, especially if they came to you as an older child, know that they have a mother and father who are not you. Trying to keep this a secret or keeping information from them can only lead to hurt. If they wish to seek out their parents, write letters to them, or ask questions about them, it’s important to be honest, upfront, and supportive. Know that your child’s biological mother suffered a loss in order for you to have a family and the relationship between your child and his or her parents should be honored. Saying that you were meant to be their parents is a way to tell them that you love them, but this is also taking away the importance of their biological parents, who made it possible for you to be a parent to them in the first place. There may be a magical moment when you both realize that you like eating peanut butter out of the jar, but don’t forget that your child was brought to you because their mother isn’t there and an adoption agency thought that the two of you would make a great match. 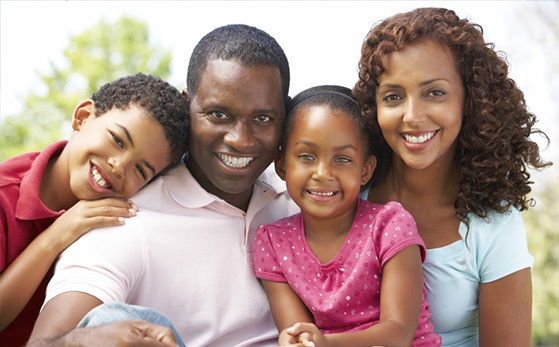 When the final step of the child adoption process is complete, they are your child. There is no return policy and it will be a struggle each day. But each day there will be glimpses of light and love that make you realize that they are your child, through and through. On the road of the adoption journey, there will be days when your toddler is hyperactive, your 10-year-old will be angry, and your teenager will be defiant, but blaming these problems on them being adopted isn’t going to help solve the issue. Knowing that they are yours will also help ease any transition phase. When you have a child who is adopted and doesn’t look like you, people will ask questions: where did he come from? Was it hard? This goes back to the first point, that the answers and the stories that go along with them are your child’s to tell when they are ready. You don’t need to answer strangers’ questions, but you don’t need to be rude either, as much as you would like to be. There will be a lot to learn when your child is brought into your home, from overcoming difficult fights to learning how to answer questions about their birth mother. If you have any questions or want to learn more about the child adoption process and journey, get in touch with FCCY today. We are glad to help you start your own journey.